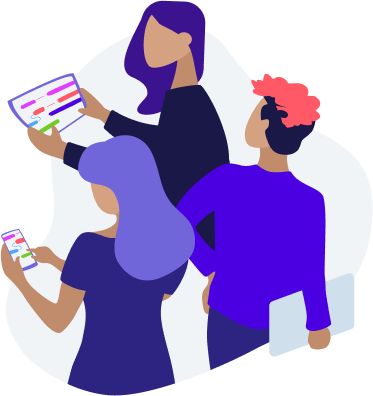 Free Online Gantt Chart that helps you organize your work with support from Google Drive storage. Just install this app from the GSuite Marketplace to your account and start using right away. Create you Gantt chart now! It is lightweight and there is no need of external libraries or additional images. For whom it will be usefull? 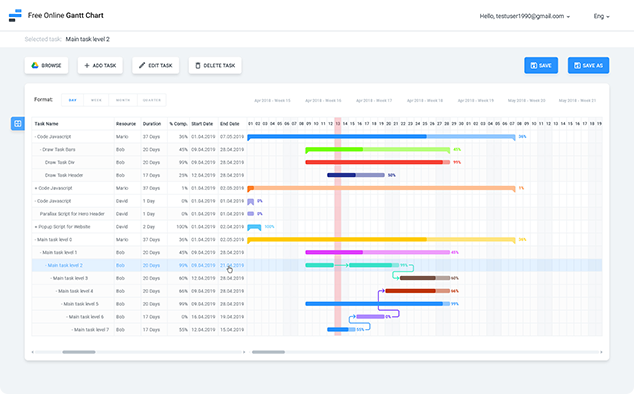 Gantt Chart helps teams organize, manage projects and deadlines, work smarter and do more together. and we'l respond as soon as possible.